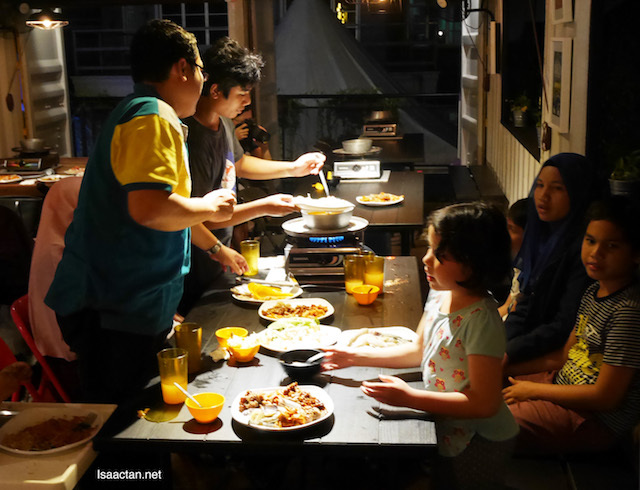 A hidden gem in Puchong, where else can you get a full fledge steamboat and grill buffet at an affordable pricing, yet delicious and nice. 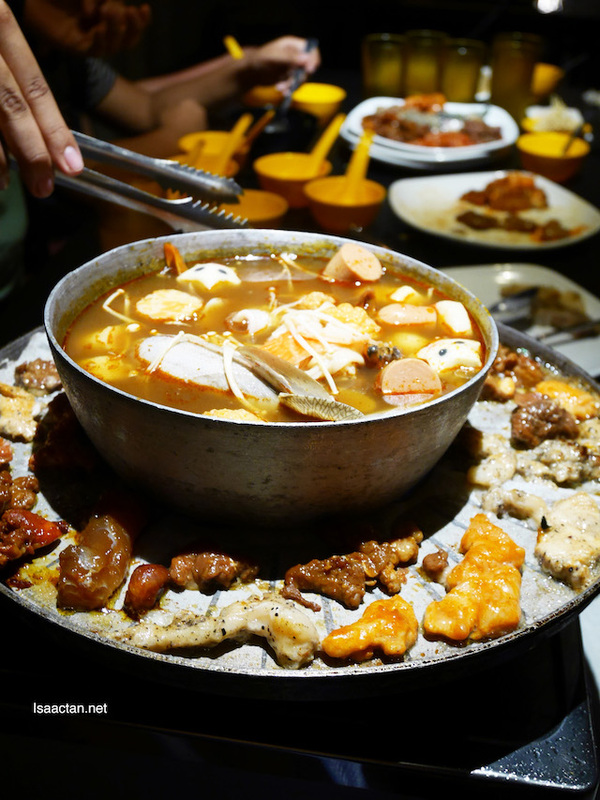 A combination of steamboat and grill, ASAP Steamboat & Grill Puchong offers lots of choices, from meat to seafood and deep fried noms. 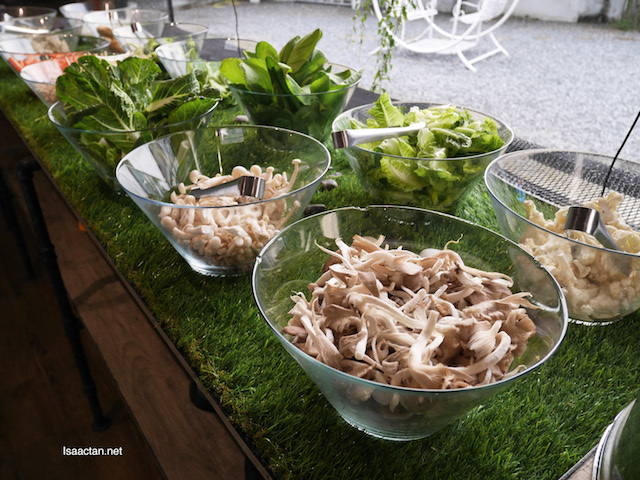 I was there with fellow friends to savour their spread, and it was good. Read more below. 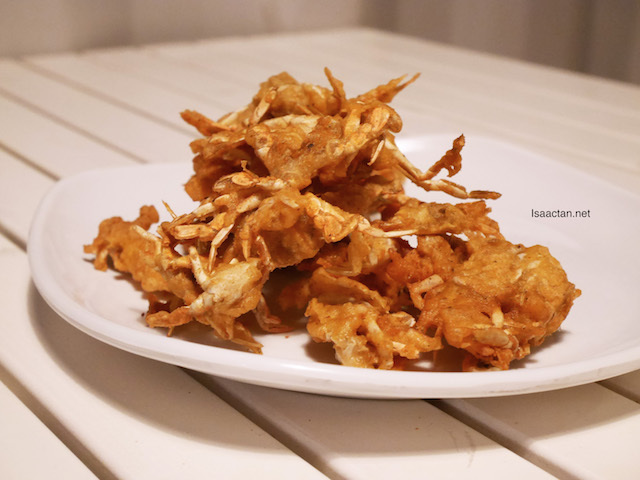 The restaurant is an interesting concept in itself. 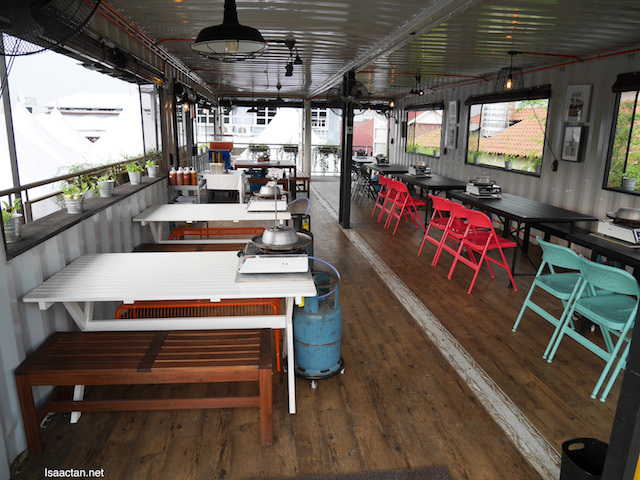 The whole upper floor is a container, believe it or not, modified to be a very relaxing space to dine complete with steamboat and all. It looks beautiful in the day, and mesmerizing at night. Lovely spot to bring the family, kids, or even your loved ones to enjoy some honest to goodness noms. 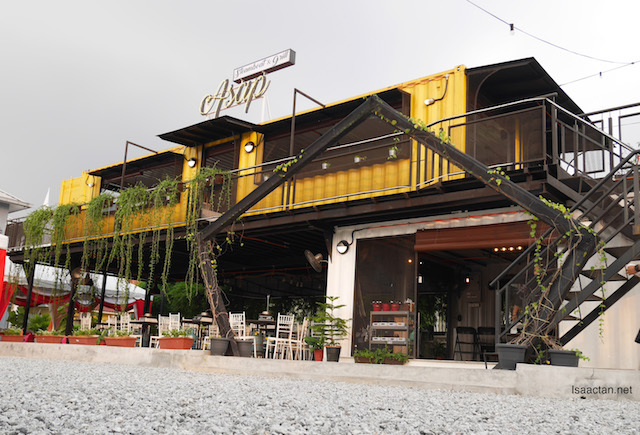 ASAP Steamboat & Grill Puchong takes up a whole lot of land space, with up to four dining space, namely the lower floor container, upper floor covered space, skylight, and even a space upstairs which is uncovered should you want to stare at the stars and the moon while dining. 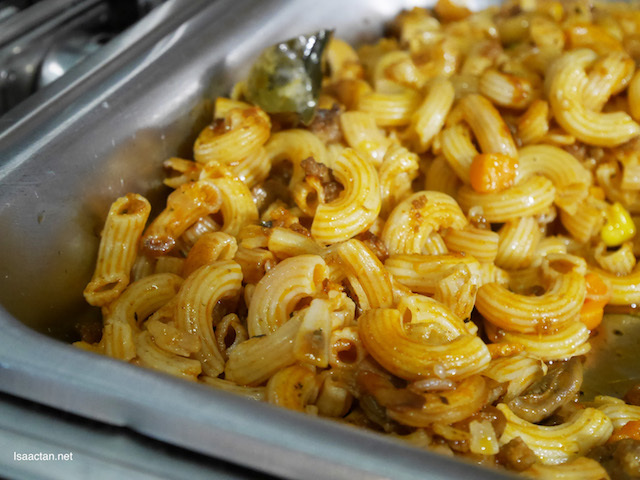 The restaurant can fit up to 200 diners easily at any one time. 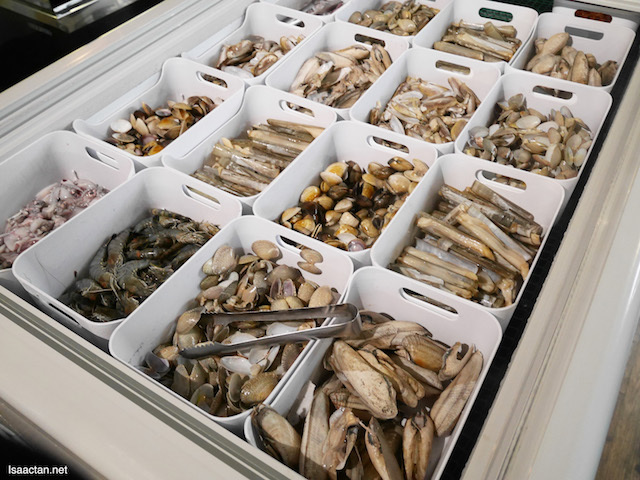 Seafood lovers will be spoilt for choice, as there's a whole variety of seafood to choose from, to put into the steamboat or grilled, your choice. 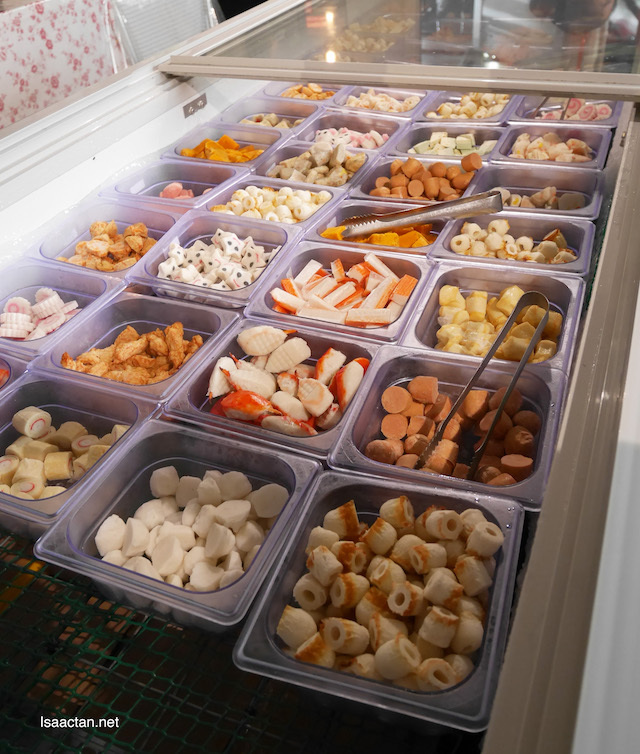 We have crabs, squids, fresh prawns, scallops, clams and many more to pick from. From what I heard, they are all freshly brought, satisfaction guaranteed. Choose from two different soup, either their chicken or tomyam soup. I personally love the tomyam soup as it is more flavourful and spicy. 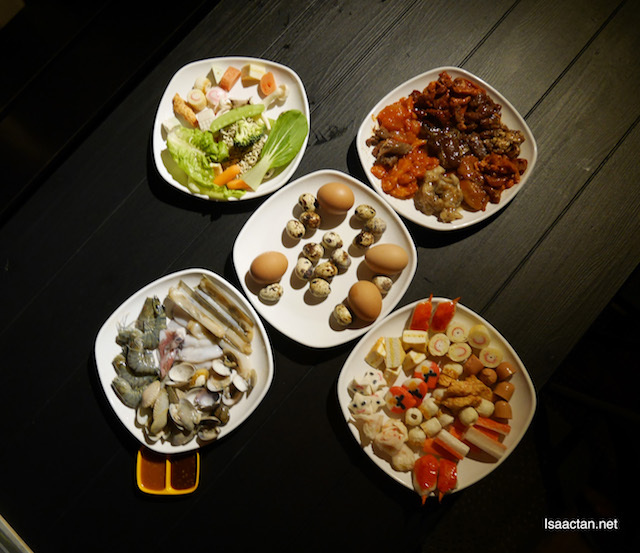 Sausages, fish balls, meat balls, crab balls and a whole lot more. So much meat, I am so excited the moment I saw the selections. 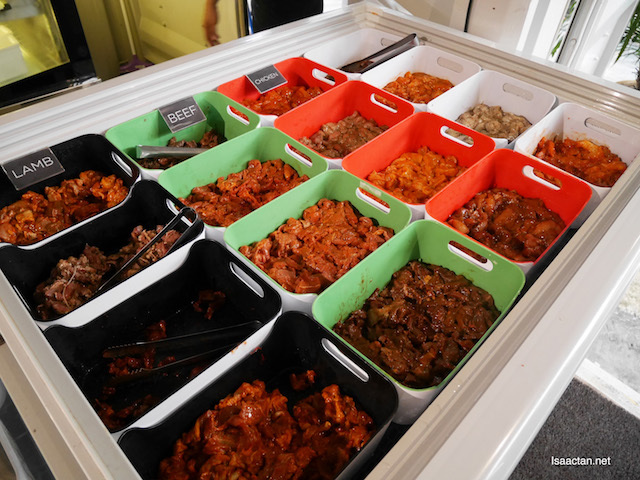 We have lamb, beef, chicken and fish in various marination all ready to be grilled on your own personal table. I would really suggest to come here with family and friends, because there is no way you can enjoy all of it yourself! 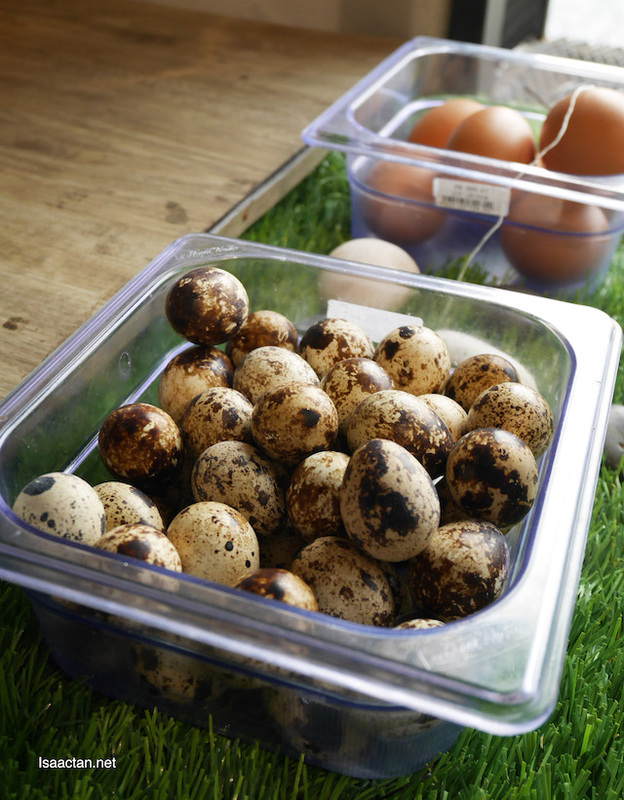 From mushrooms to even steamed corn, steamed buns, quill's eggs, ASAP Steamboat & Grill have pre-cooked food too, for those really hungry folks that want to fill up our stomach even before our steamboat starts. 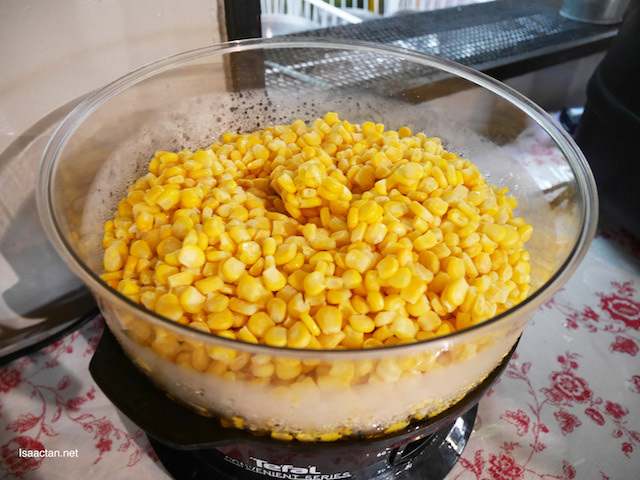 I took more than my fair share of corn, and that oh so crunchy mini crabs. 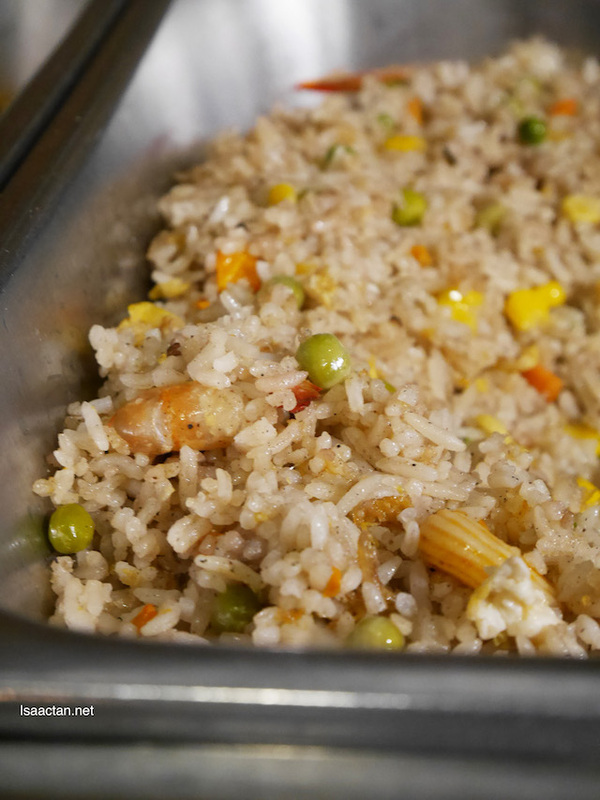 It's an ALL YOU CAN EAT buffet, eat till' you're bursting with food from only RM33 for adult and RM16.50 for kids aged 6-12 years old. 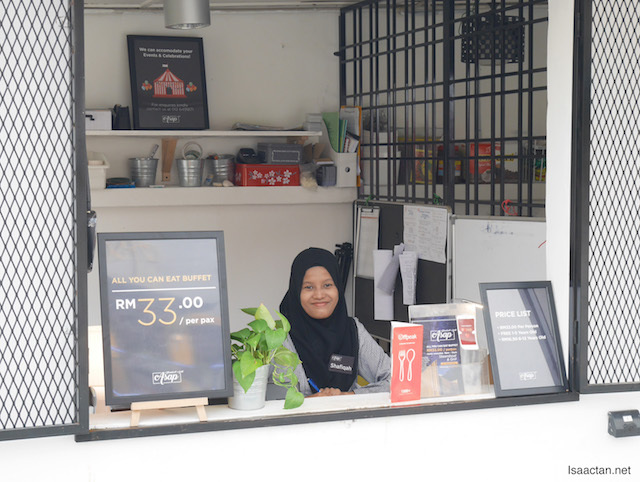 They operate daily Mondays to Sundays from 6pm onwards until 12 midnight. 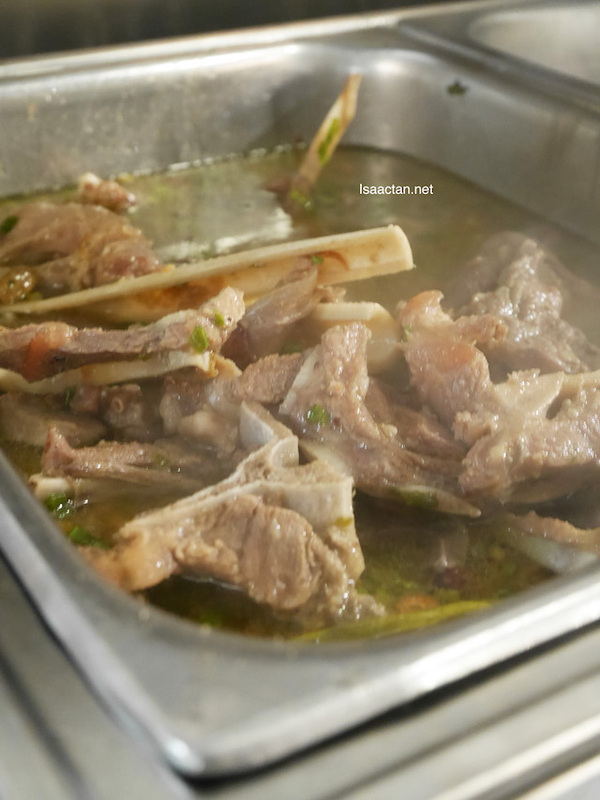 We chose the tomyum soup, steamboat in the middle and grilled meat at the side. Nom! 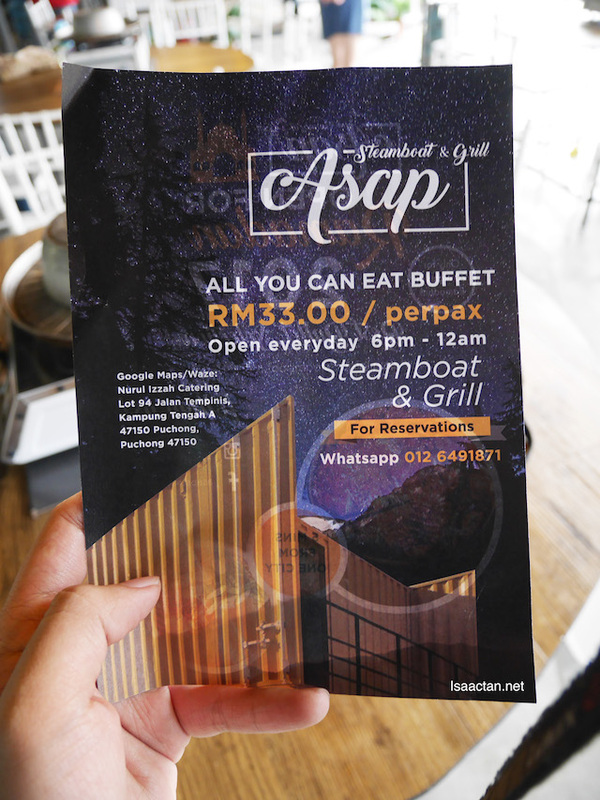 The location for ASAP Steamboat & Grill Puchong is a bit far inside, but if you waze it, there shouldn't be a problem to arrive at the destination safe and sound. 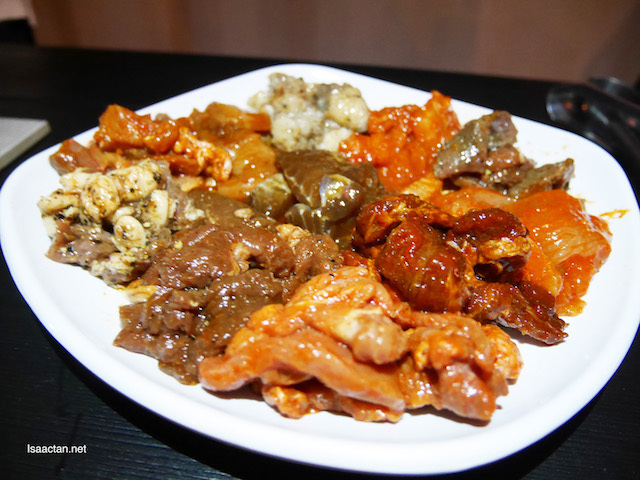 For it's price, an all you can eat buffet, I wouldn't mind coming again for the food. Follow them on their FB page at www.facebook.com/asapsteamboatandgrill or Instagram at www.instagram.com/asapsteamboatgrill for more information.